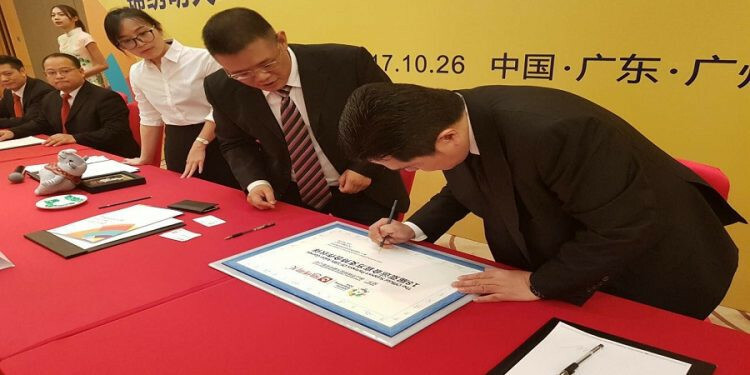 Three leading Chinese companies have given a financial boost to the 2018 Asian Games by announcing sponsorship deals. The multi-sport event brings together athletes from all over Asia and will be held in two Indonesian cities, Palembang and the capital Jakarta, from August 18 to September 2. Biau Bang, a car retailer, Beautiful Tomorrow, a building materials supplier and New Energy, who specialise in bioenergy technology solutions, have followed the example of sportswear company 361 Degrees who signed a sponsorship deal last June. Erick Thohir, chairman of the Games' Organising Committee (INASGOC), said: "With this sponsorship cooperation, we are helped with exposure and also funding. "Until now the total value of cooperation with the four Chinese companies has reached $12.1 million (£9.1 million/€10.4 million), which consists of $6.6 million (£4.6 million/€5.2 million) in cash," and the remainder in goods. 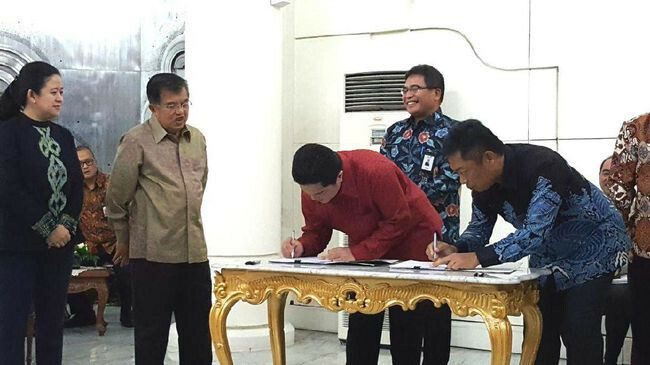 Thohir, who also chairs the Indonesian Olympic Committee, signed the agreement with the companies in the Chinese city of Guangzhou last week, at an event attended by representatives of over 50 Chinese companies. He stressed how China's vast population provided a market for the Games. Meanwhile, in a separate development, INASGOC signed a sponsorship agreement with a number of leading local state-owned businesses, including PT Telekomunikasi Indonesia, PT Telekomunikasi Indonesia, PT Bank Negara Indonesia, PT Bank Rakyat Indonesia, PT Bank Mandiri and PT Pertamina. Thohir thanked them and said: "Sponsorship is one of INASGOC's four main revenue sources, in addition to sales of broadcasting rights, ticket sales to venues and merchandise sales." Priority will be given to Indonesian companies if there is a sponsorship interest conflict among some brands playing in the same market. The Games will feature 40 sports and 462 events, including all sports set to feature at Tokyo 2020, except for surfing. Others due to be contested are bowling, bridge, jetski, kabaddi, martial arts, paragliding, roller sports and sepak takraw.